Liquid Level Sense 37440-117-96 Board forAbbot AxSym Diagnosic Analyzer . New Life Scientific, Inc. 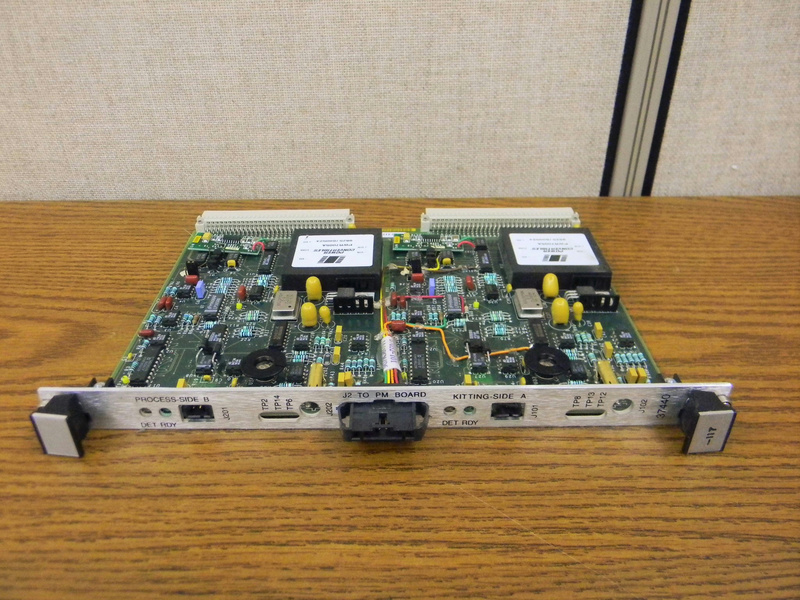 This is a Liquid Level Sense Board #37440-117 removed from an Abbott AxSym diagnosic analyzer. It is used but in good condition.